UbuntuNet Alliance wishes to announce that the 13thAnnual General Meeting (AGM) of Members will be held on 30th April 2019 in Entebbe, Uganda. One of the major agenda items at this upcoming AGM will be election of members of the Board of Trustees for a 2-year term of office, as that of the current Trustees, who were elected at the 10th AGM held in Livingstone, Zambia, comes to the end. The Board of Trustees of the Alliance consists of nine people of whom, two– the Chairperson and the CEO – are ex-officio members. The Chairperson is identified through a process that is overseen by the Association of African Universities, and the CEO is appointed by the Board of Trustees. The other seven members of the Board of Trustees are elected by Members at the Annual General Meeting. 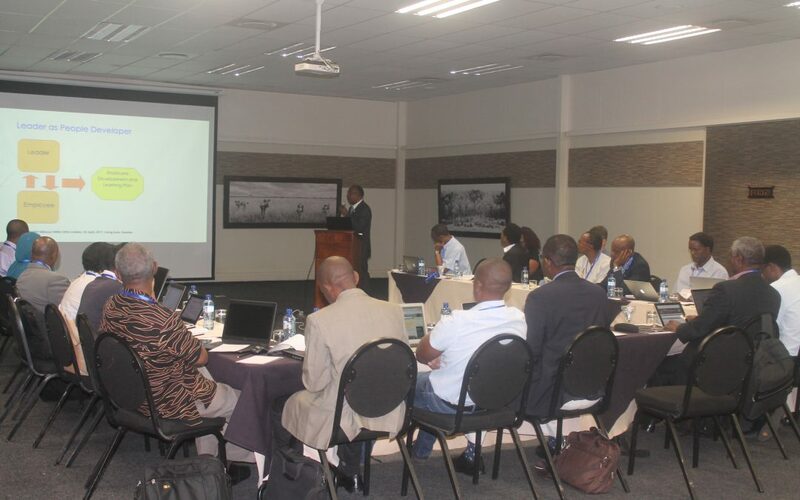 In accordance with Article 8.2 of the Constitution of the Registered Trustees of UbuntuNet Alliance for Research and Education Networking, which states that “The Alliance shall invite members to submit nominations to the Board of Trustees at least 90 days before the AGM where elections will be held”, NREN Members of the UbuntuNet Alliance are invited to submit nominations of candidates for the Board of Trustees. Each NREN Member has the right to nominate up to two candidates. The nominations should be submitted to the CEO of the Alliance in writing, accompanied by the curriculum vitae (CV) of the candidate and a statement of acceptance of nomination by the candidate. Notice of the list of candidates will be given to the Annual General Meeting in the notice convening the meeting. Nominations should be made through the form here. All submissions should be made by Friday, 22nd February, 2019. For further information, please contact the Secretariat at info@ubuntunet.net.